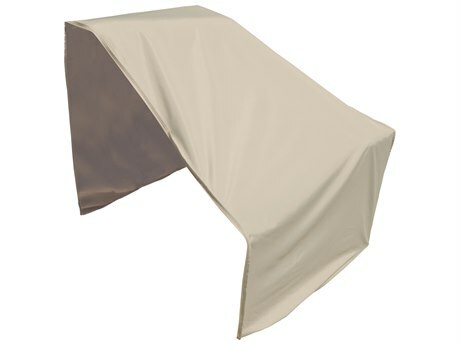 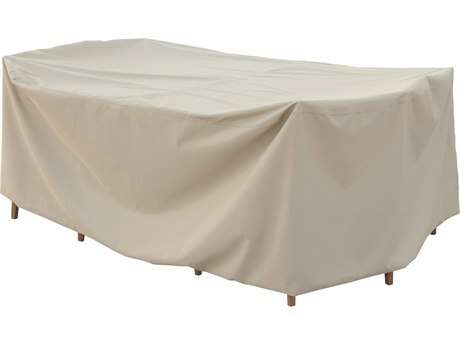 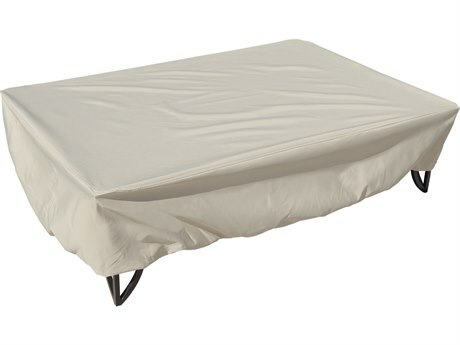 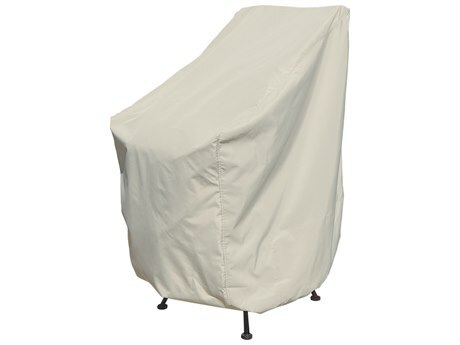 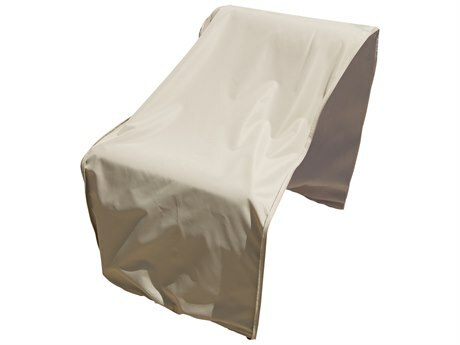 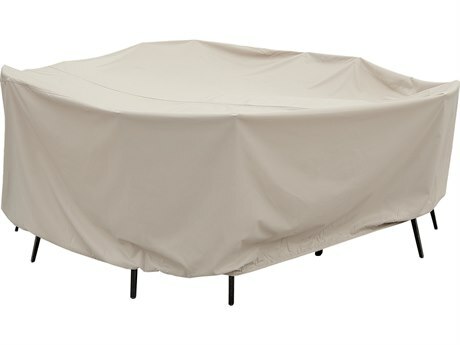 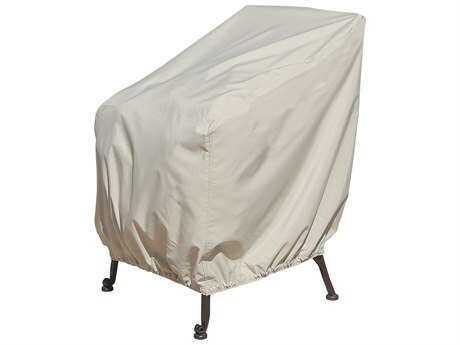 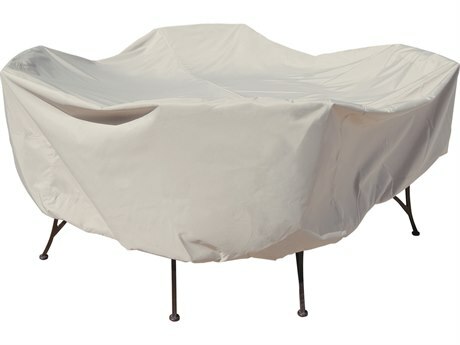 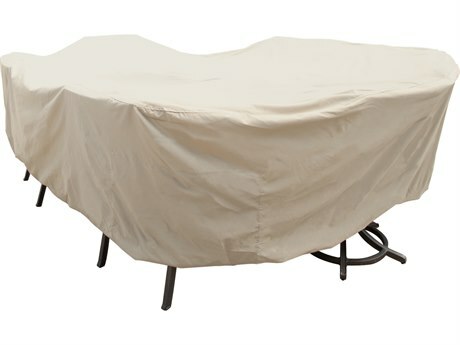 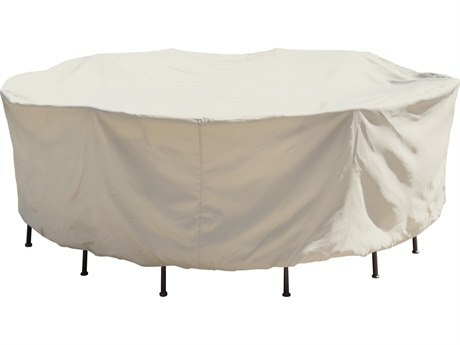 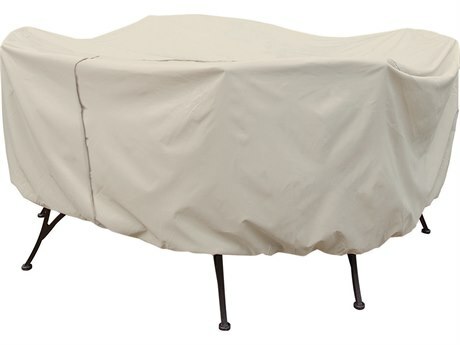 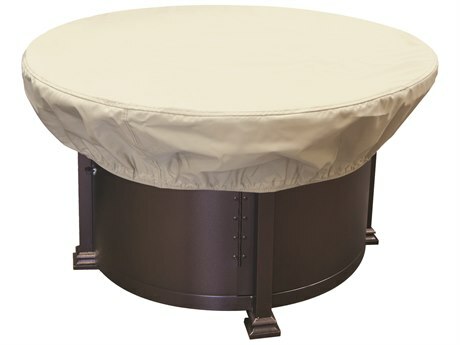 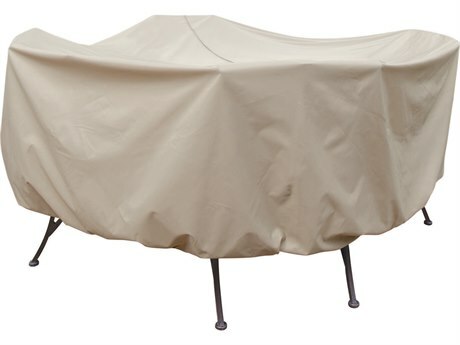 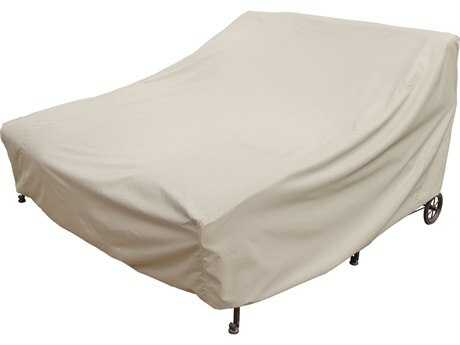 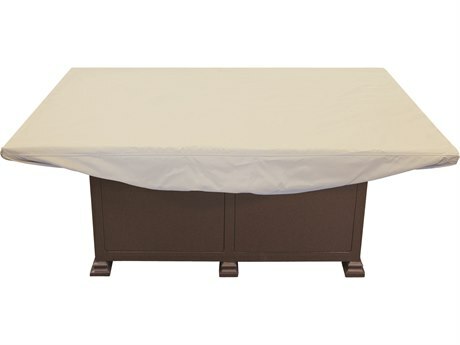 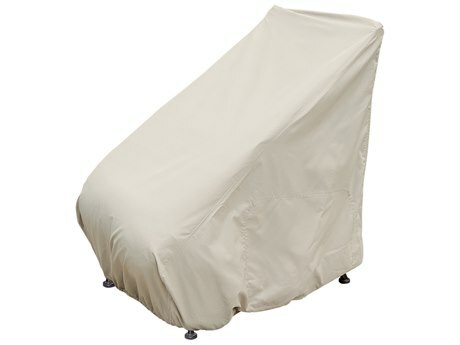 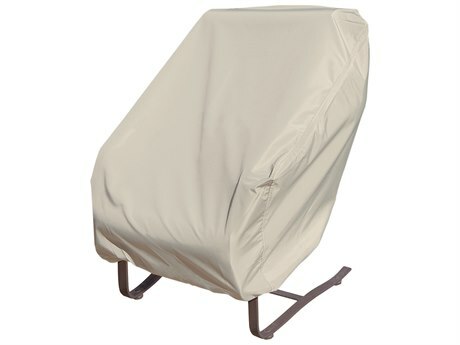 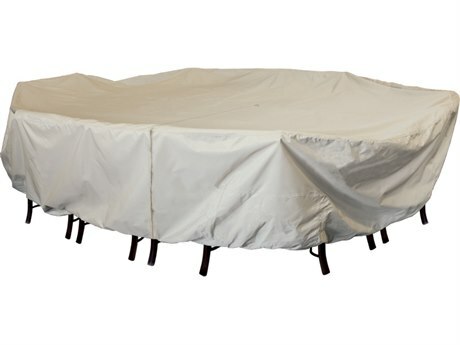 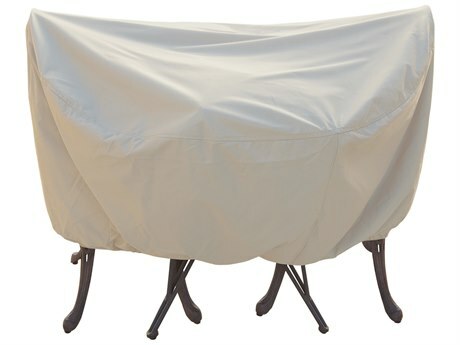 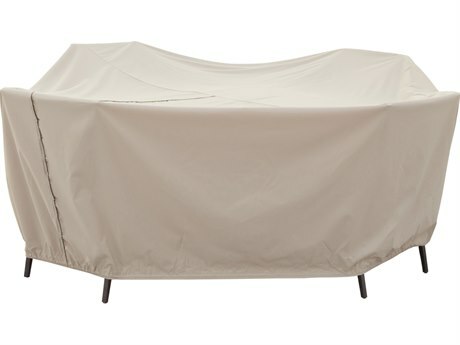 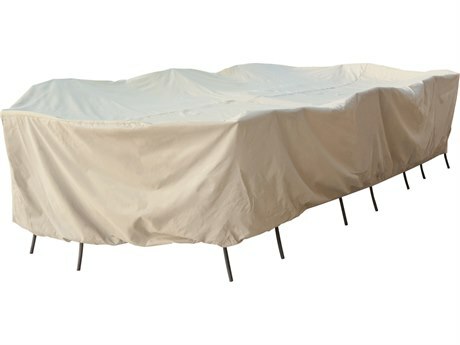 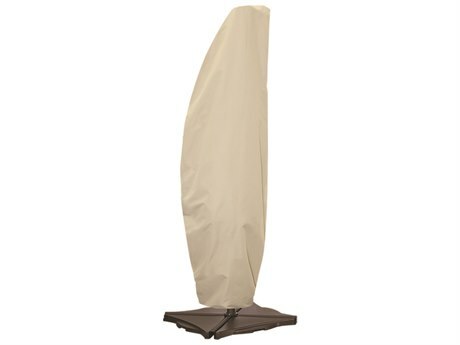 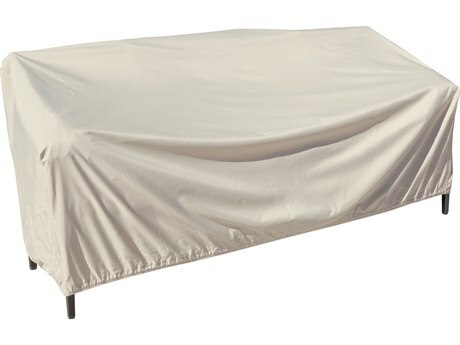 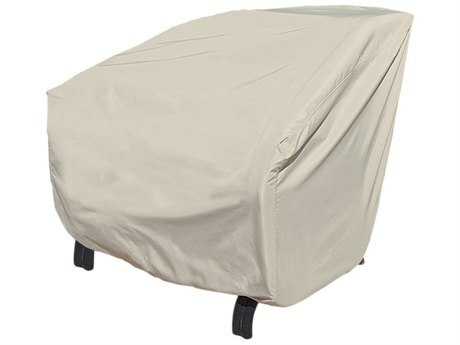 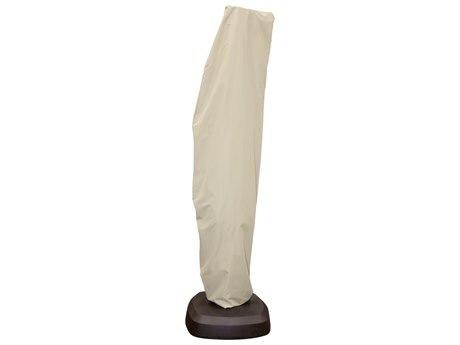 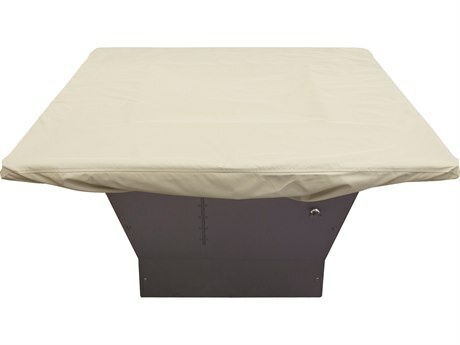 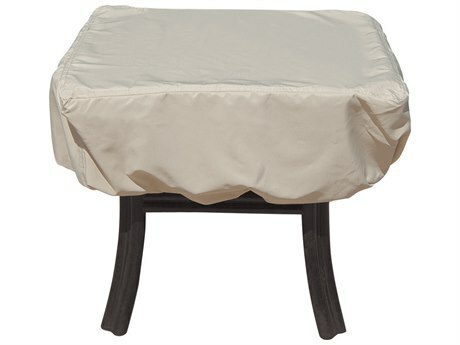 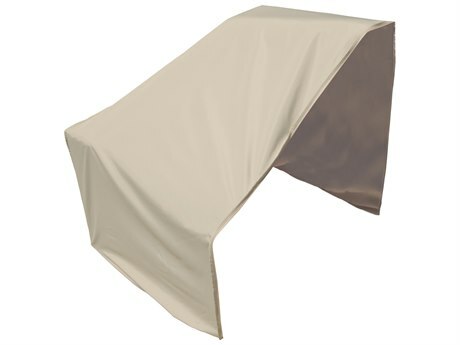 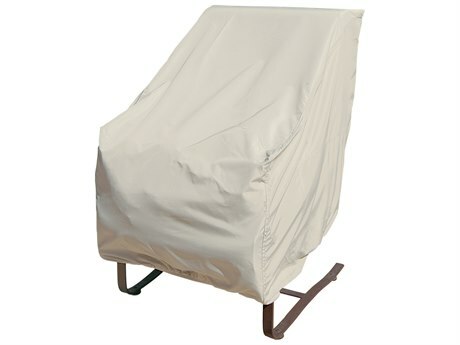 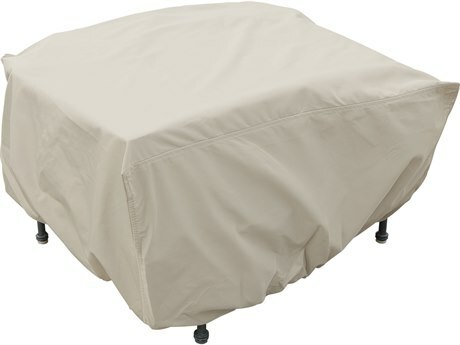 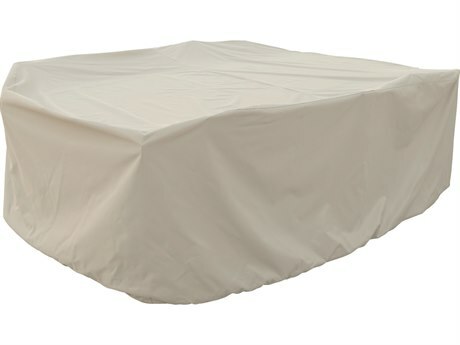 I have Treasure Garden outdoor furniture covers on all my furniture. 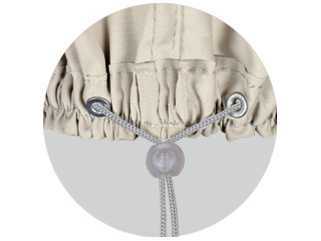 They are the most durable and will last a very long time. 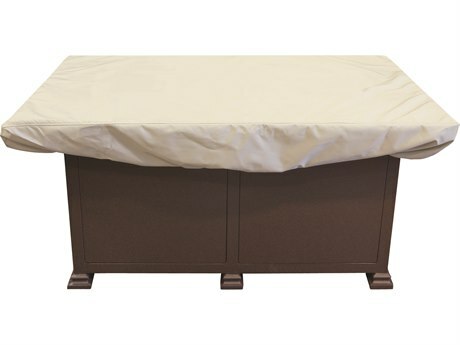 I have wicker furniture and the sizing fits well, although they are too long, reaching the floor with excess material. 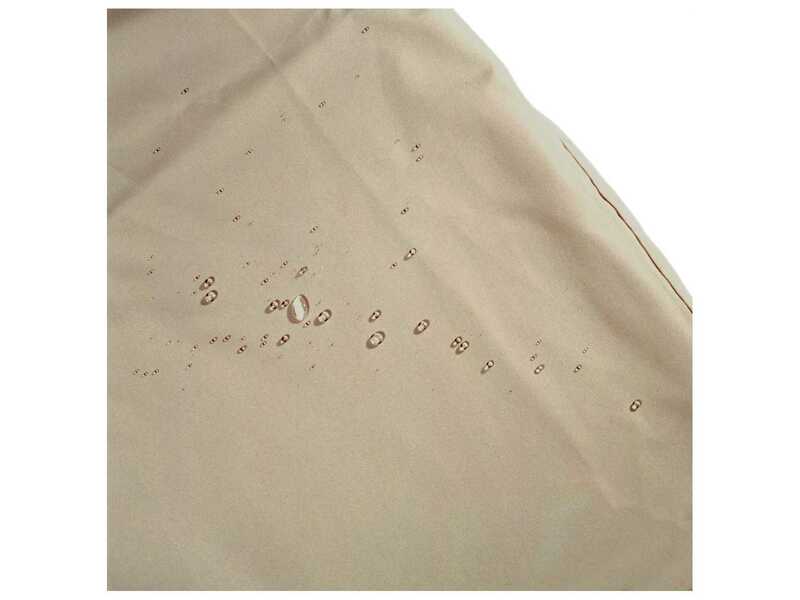 I have bought one other brand and the fabric developed small holes just within a few years and had to be replaced. 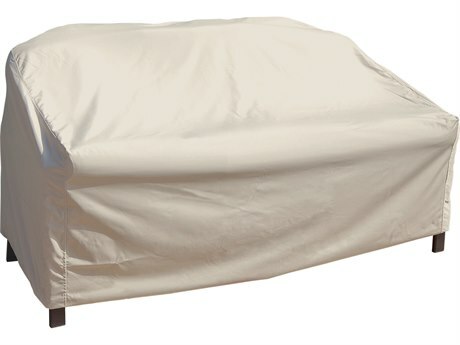 I live in Pa. and our winters are rough. 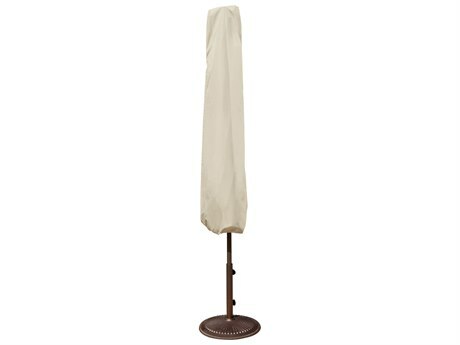 Treasure Garden is the best brand! 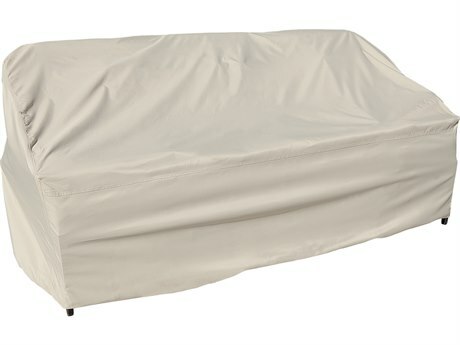 This is the second time I have purchased the covers from Treasure Garden and couldn't be more pleased. 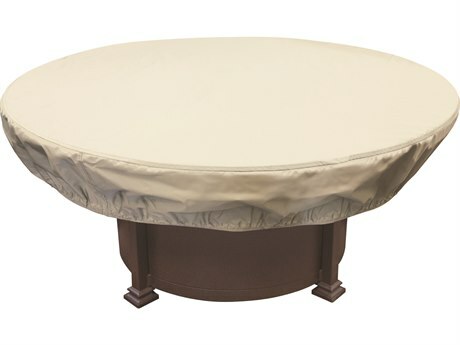 Great quality and a nice discount buying online rather than at the local outdoor furniture store. 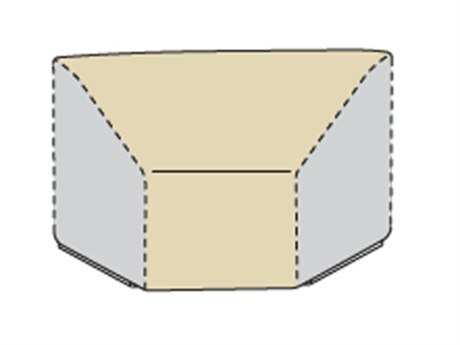 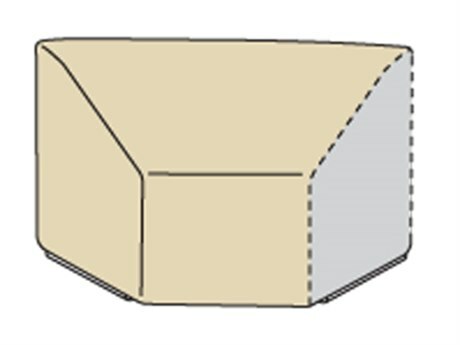 This product is good, however, the manufacturer changed the dimensions from when I originally purchased my covers in 2014. 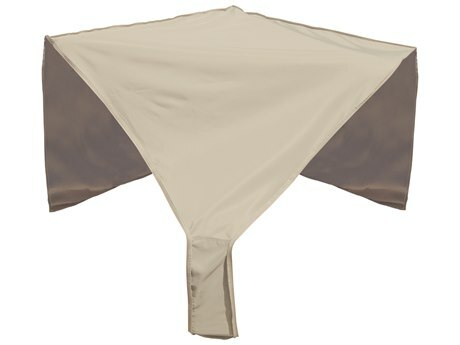 It was just too large. 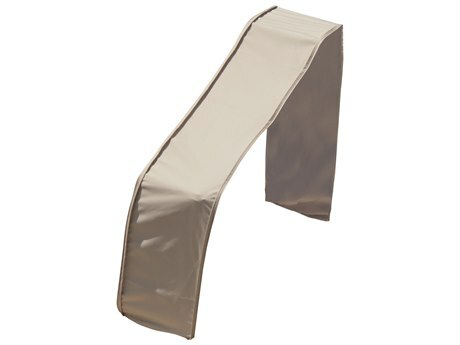 I was lucky and found the older version from a local store and was very happy to find it. 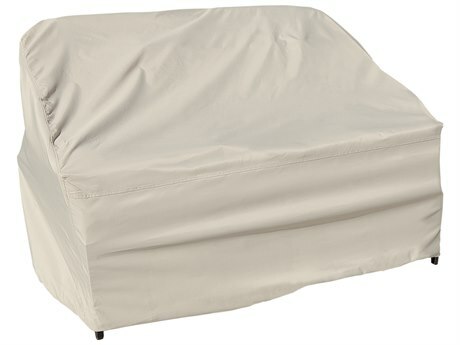 I bought a large chase cover based upon measurements of my chase and the sizing of the cover, and I should have bought the next size down. 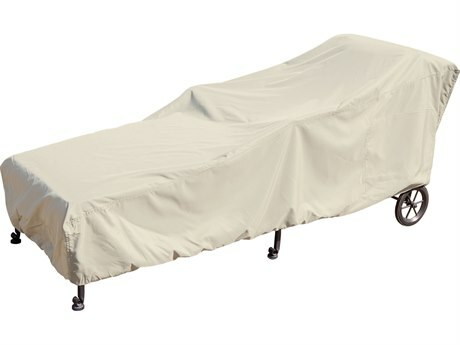 Easy cover to manage. 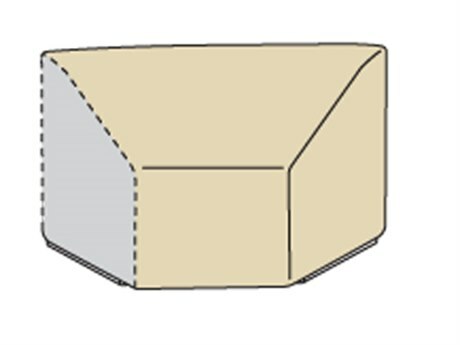 Does not crack, fade, peel. 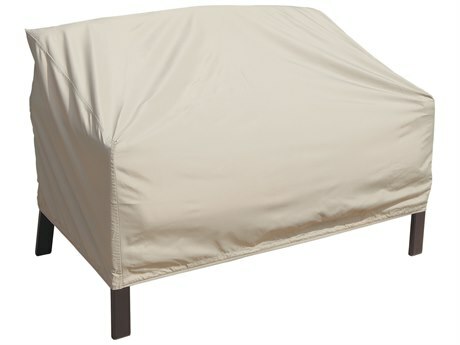 Owned many covers in the past, none like Treasure Garden quality. 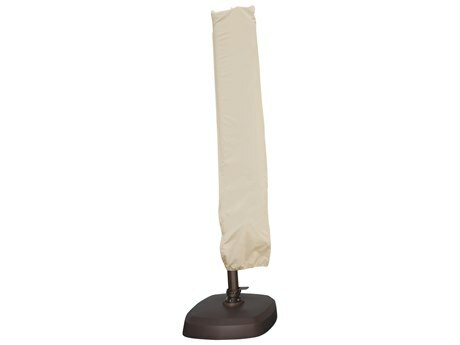 But does run LARGE. 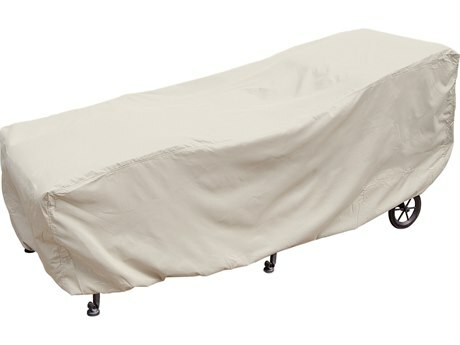 Measured my chaise before purchase and still had to exchange for a smaller size.